On August 7, 1885, at 8 o’clock in the evening, a private train stopped at the main station in Zell am See. 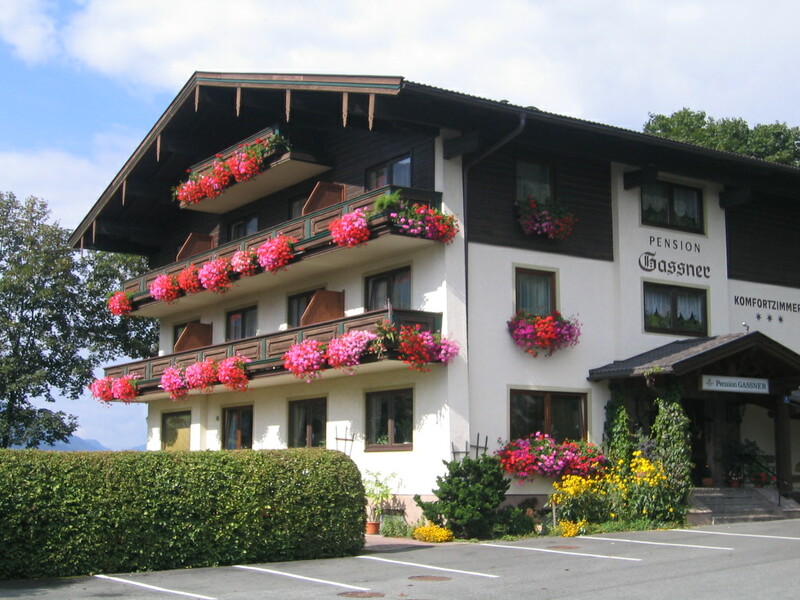 Empress Elisabeth – Sisi – arrived and got off to Hotel Elisabeth to spend a few days in the Alpine air. Obsessed by her slim figure, she was a vivid hiker and her plan was to conquer the top of Schmittenhöhe. Before the construction of the Schmittenhöhebahn, the tourists were taken to the top of Zell am See’s iconic mountain with the horse-powered carriage (Schmitten-Wagerl). However, Elisabeth did not want to be transported in a carriage and decided to ascent on her own. On August 9, 1885 at 1 o’clock in the morning, accompanied by the local mountain guide Anton Ulmann, she hit the trail to experience the dreamlike Alpine sunrise. The chapel on top of Schmitten wasn’t there back then. Royal supporters and Berghotel owners Carl and Emilie Haschke planned its construction in 1904 and it was built as a memorial chapel to Empress Elisabeth according to designs by architect Josef Wessiken of Salzburg. On 10 September 1908, on the occasion of the 10th anniversary of Sisi’s death, archbishop Johannes Baptist Katschtaler consecrated the chapel. Until now,there is still a personal souvenir of Empress Elisabeth to the left of the altar.